The open discussion session was also very important and informative for all. 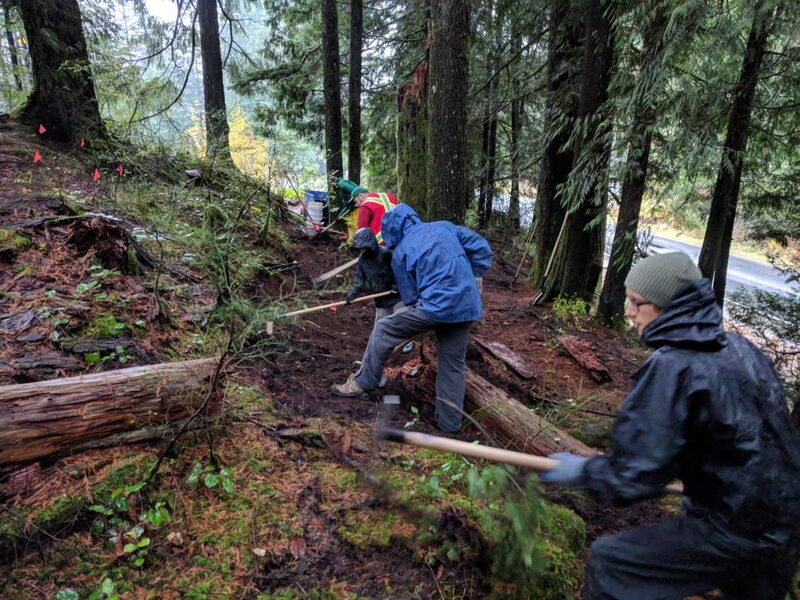 We learned about the history of trails in Maple Ridge from some experienced trail lovers of the Haney Horsemen. 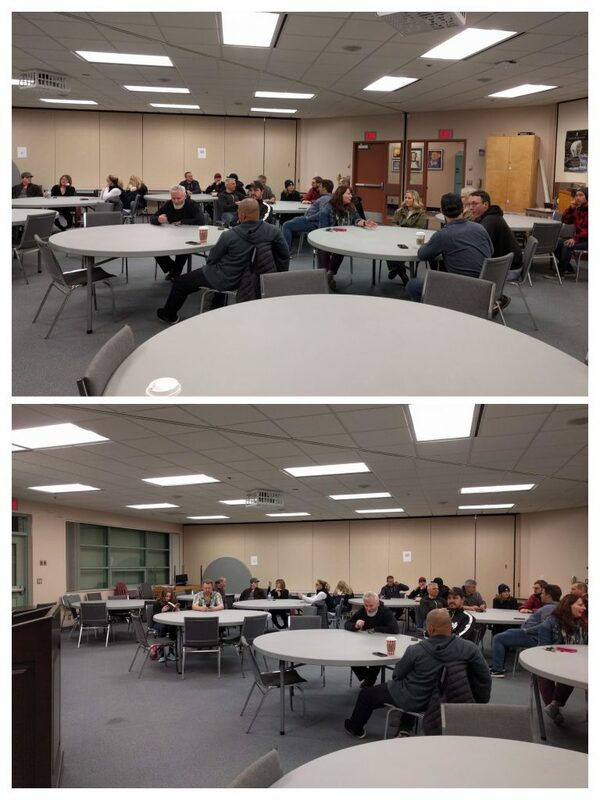 We also discussed how our user groups can work better together on some of the challenges associated with mixed-use trails, and how we can work together on approaching the City of Maple Ridge to understand the land manager perspective regarding one of the more popular riding areas in Maple Ridge. However, the meeting wasn’t all about Thornhill. Trail Rep Ryan D’Onofrio filled in the crowd on the updates at the Woodlot – some great news there pertaining to the active forestry and trail restoration. 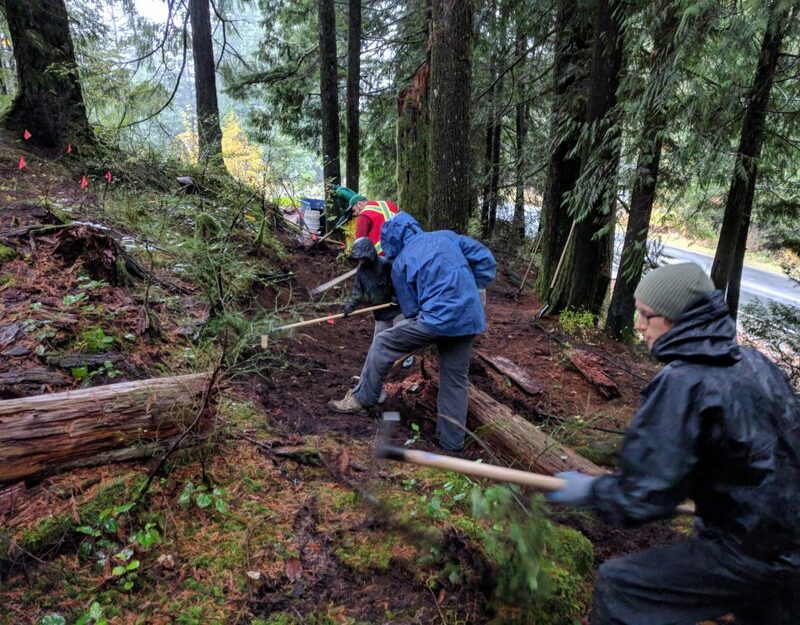 And we have had some recent discussions with BC Parks about MTB Trail development in Golden Ears. That conversation is just getting going, but is very exciting news. The best news of all from the meeting – the call for advocates has been answered. A handful of fresh faces put up their hand to lend it to the cause. We now have a team of people working on a strategy for trail and user group management at Thornhill. And another group that are clutching into the conversation in Golden Ears. These are very good things being undertaken by a good group of people. The future is getting brighter – stay tuned as these efforts turn into progress in 2019.